I’m honored to be the chair this year for the Star Award Contest for Women’s Fiction Writers Association (WFWA). The contest began three years ago and is intended to recognize excellence in Women’s Fiction. The first round judges were instructed to rank the novels from 1-10 based on the organization’s definition of women’s fiction, which is “layered stories in which the plot is driven by the main character’s emotional journey”. A few weeks ago, we announced the finalists for the Debut Category. I’d like to share the description for each of the books. 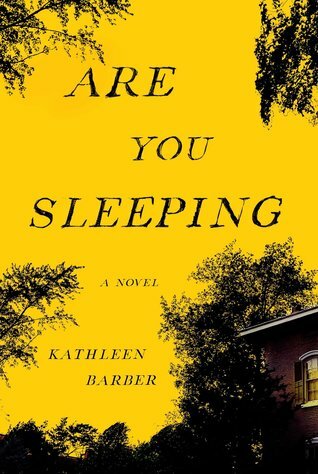 The subgenres of these three novels are a Murder Mystery, Young Adult, and Literary Fiction. 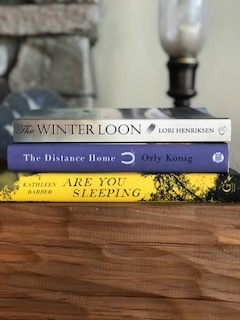 These books will now go out for final judging, and the winner will be announced at our annual retreat in Albuquerque on September 29th. The lives of Gisela and Duke entwine over the years as Ruth embarks on a journey of self-discovery, struggling with deep-rooted societal dogma fraught with the risk of dangerous repercussions and the possibility of losing everyone and everything dear to her. 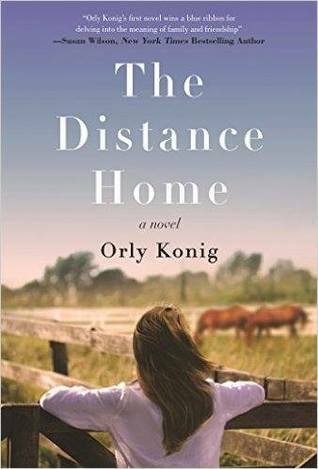 After the U.S. enters WWII, each faces a test of their own fortitude as all three must come to grips with redemption, forgiveness, the meaning of family and how to honor their authentic truth during this perilous time in history. 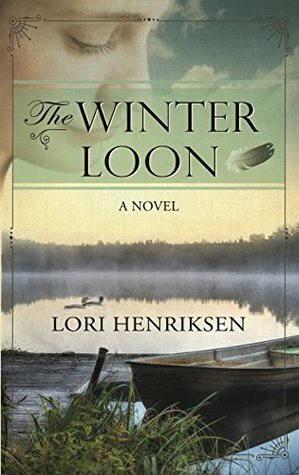 Both heart wrenching and uplifting, The Winter Loon honors the strength and spirit of all those who grapple with social persecution because of who they love and how they define family whether it is one’s own flesh and blood kinfolk and/or those nearest and dearest to their heart. Nice website and nice blog post, Anne! Lovely. Who did you create it with? Nice and clean. Hi Cindy. I worked with Peter Martin. Congratulations Anne!!! You are making things happen in your life. What a great example you are for your girls. Miss you!